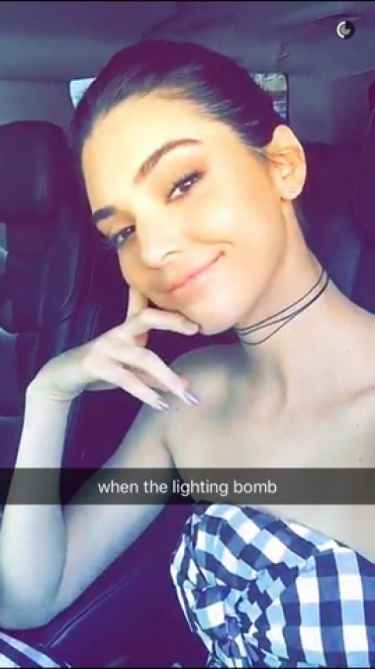 Discover trending Celebrity Snapchat posts tagged with #VictoriaSecret hashtag. Discover Victoria's Secret Model Snapchat Usernames. 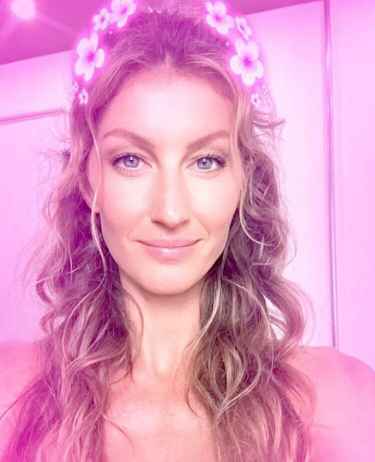 More Victoria's Secret models are now using Snapchat along with Instagram. 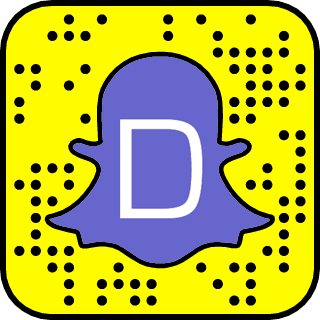 Snapchat is another popular social media platform where they can reach out to their fans. Victoria's Secret angles such as Adirana Lima, Alessandra Ambrosio, Miranda Kerr, Kroes, Behati Prinsloo, Candice Swanepoel, Heatherton, Ellingson, Aldridge, and Karlie Kross. The #VictoriaSecret hashtag is a topic or interest in celebrity snapchat channel. Sort #VictoriaSecret hashtag by Trending Today, Trending in 2019, and Latest.